Are you ready to race a bit? 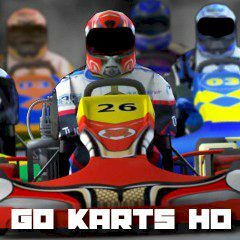 Get in your kart and be the first at the finish line. Have you ever driven a kart? Well, everything happens for the first time. Just start the engine and drive along the race, trying to show the best time.